Have a dense dust population in a hard-to-reach area? Sounds like a job for a Swiffer Sweeper. 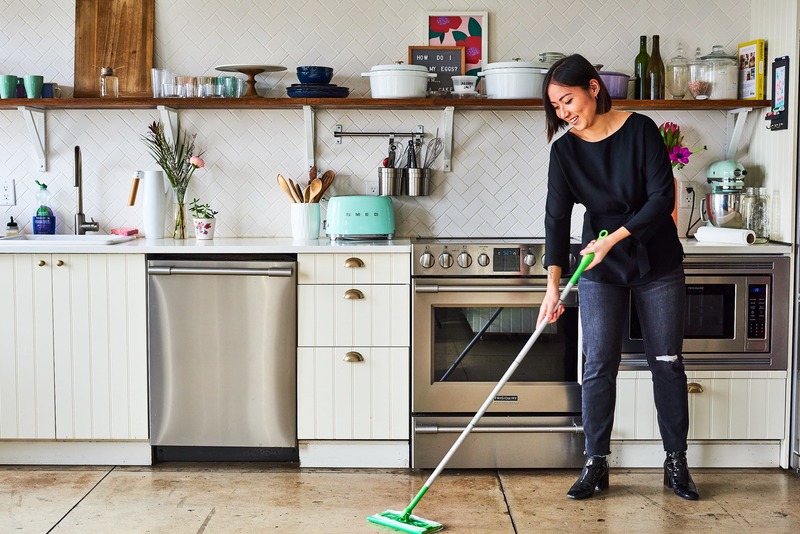 This small space-friendly floor tool 鈥� plus its sister-cleaners, Swiffer Dusters and Swiffer WetJet 鈥� has made itself indispensable for sweeping in tight quarters, making it one of the most cost-effective, versatile tools in your home. But it鈥檚 not great at everything. 1. Don鈥檛 Swiffer sweep without vacuuming first. The Swiffer Sweeper pads will do a better job picking up dirt on floors when the larger dust bunnies are out of the way, so a quick pick-up or vacuum job beforehand could help your duster pack a mightier punch. 2. Don鈥檛 use them on your floors right away. You can get extra cleaning mileage by using your Swiffer pad to wipe off less-dirty areas, like a tabletop or shelf, with the clean pad before starting on the floors. 3. Don鈥檛 use a Swiffer Sweeper for major cleaning jobs. While a Swiffer is a great tool for everyday cleaning (especially if you vacuum first), don鈥檛 use it if there鈥檚 a lot of dirt or other debris on your floors. These bigger messes might be a better job for the Swiffer WetJet, or a regular mop or vacuum. 4. Don鈥檛 use generic pads. While generic pad options may seem more cost-effective upfront, many generic, non-Swiffer brands aren鈥檛 as effective as the real lab-tested deal, which means you won鈥檛 get as much use out of them and may spend more money in the long run. 5. Don鈥檛 throw away dirty pads too soon. Used Swiffer Sweeper pads and Swiffer Dusters may be effective longer than you think. They may look super dirty, but due to the electrostatic charge, you don鈥檛 have to worry about making a bigger mess as you dust. Also, you can try removing the bigger dust bunnies from the Swiffer before you continue cleaning so you get more use out of them. 6. Don鈥檛 dismay if you run out of pads. About to dust, but no Swiffer pad in sight? A fuzzy sock will do the trick, picking up dust, dirt, and hair from your floors. No socks of the fuzzy caliber? In a pinch, a hardy paper towel, old washcloth, or microfiber cloth could also work. To save a little money and keep things green, think twice before tossing your dirty Swiffer dusters. 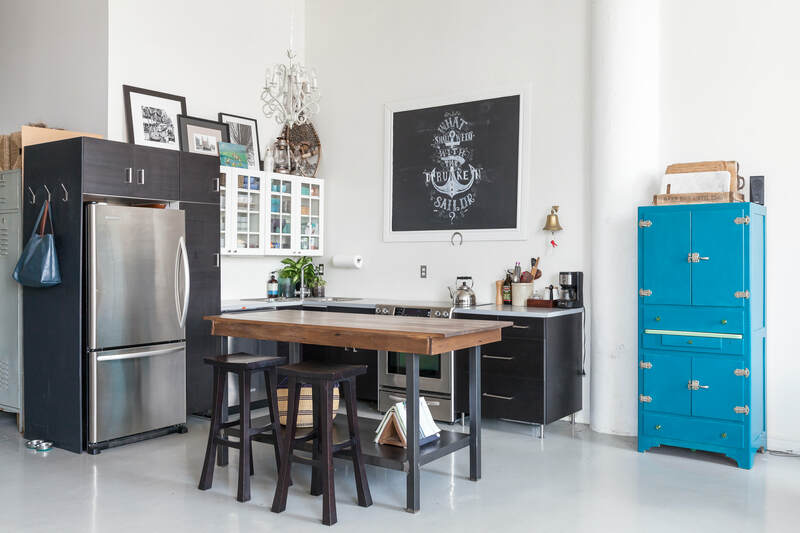 They can be washed and reused with a quick rinse under the faucet.